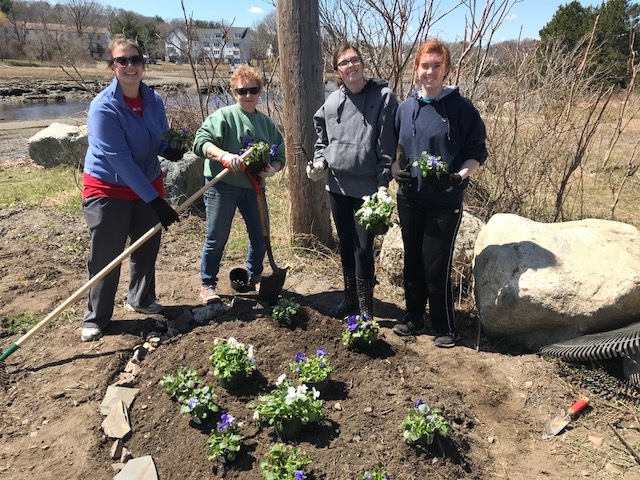 Saugus River Watershed Council Plants A Garden Along the Trail – Bike to the Sea, Inc. The small garden was planted along the trail in Saugus, near the Lynn line. Other “Earth Day” cleanups were held along the trail in Everett and Malden last Saturday. Nearly 200 people participated, including Everett Mayor Carlo DeMaria and Malden Mayor Gary Christenson. Staff from Wynn Casino and Schnitzer Steel in Everett also volunteered. 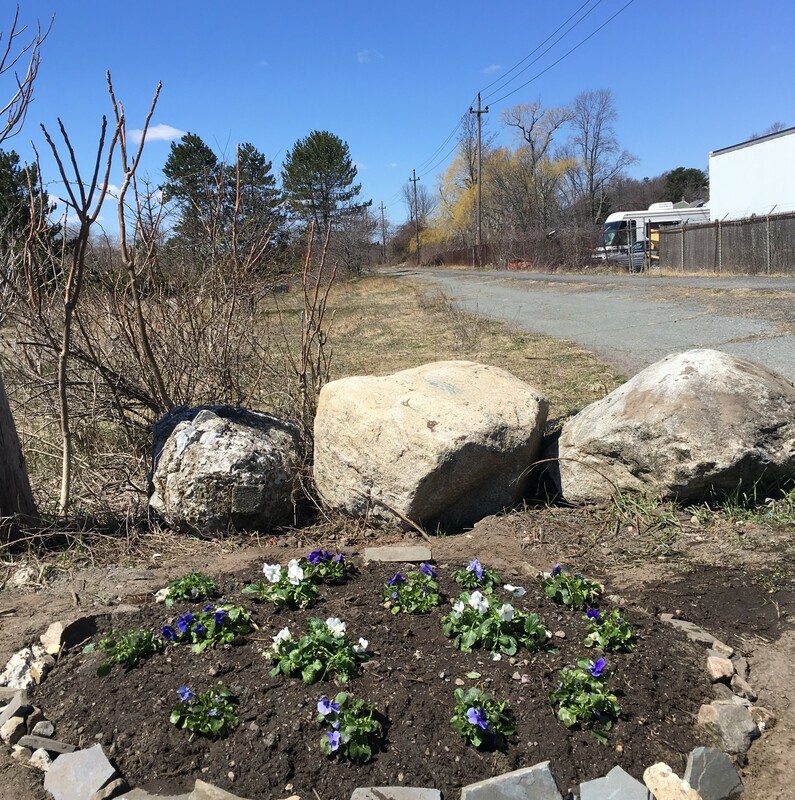 Cleanups are planned for the Lynn segment on April 28 and May 12 with One Community One Voice and residents of Lynn Wards 6 and 7.